Enroll in a free 8 lesson Bible Correspondence Course through the Postal Service. Fill out and submit the form to the right to enroll. 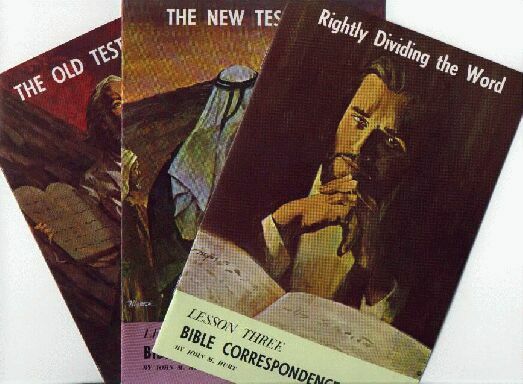 Please enroll me in the free 8 lesson Bible Correspondence Course. I understand that if I complete all 8 lessons that I will receive a free New King James version of the Bible without any further obligation on my part.